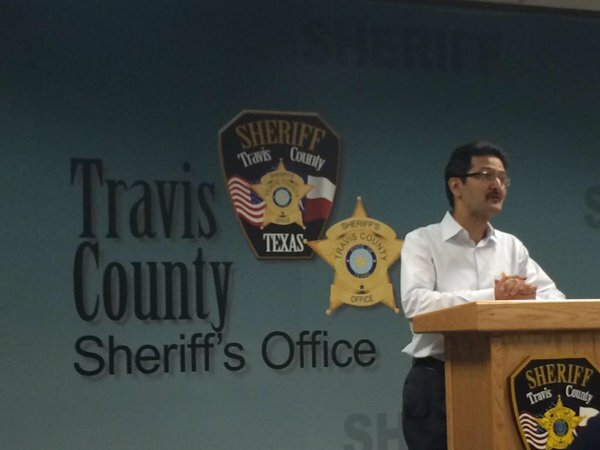 The holy month of Ramadan, the ninth month of Islamic calendar, is a time of engagement for Muslims. 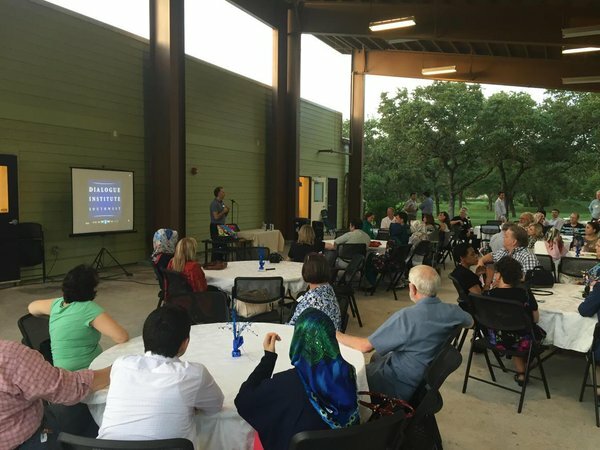 During the month of Ramadan in 2015, Dialogue Institute of the Southwest in Austin has shared Iftar dinners with varied communities and faith groups to foster universal human values such as mutual respect, love and tolerance. 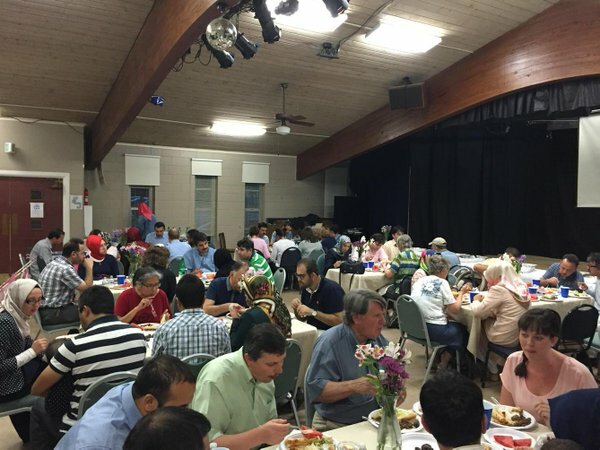 Among religious institutions we have shared iftar dinners are Congregation Agudas Achim, St. Andrews Presbyterian Church, Soka Gakkai Buddhist Center and St. James Episcopal Church. Here is a brief information on the month of Ramadan and Iftar. Fasting starts from the break of dawn to sunset during which time Muslims refrain from eating and drinking (including water). 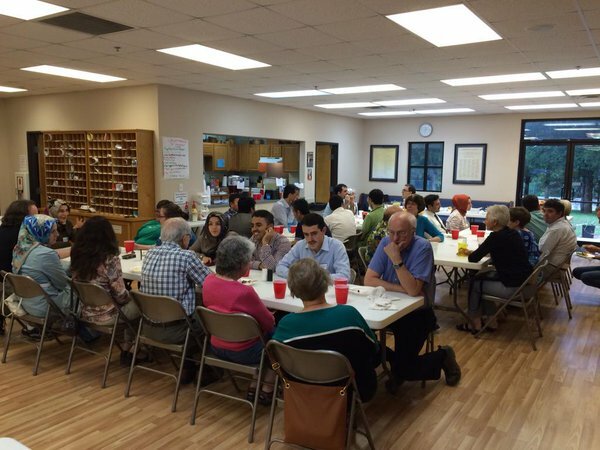 The fast is broken at sunset with a dinner called “iftar” where family and friends get together. It is like Thanksgiving dinner for 30 days in row!